We’re big Dirty Lemon drinkers, and we just noticed the brand’s newest +Turmeric concoction contains an ingredient we’d never heard of before: luo han guo. As it turns out, it’s a natural sweetener we predict will be popping up all over the place this year. Here’s the lowdown. What is luo han guo? 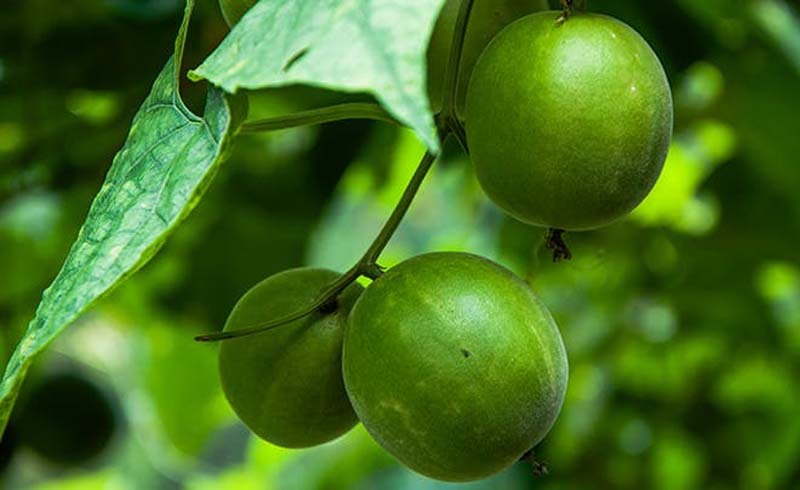 Native to southern China, luo han guo is more commonly known in the U.S. as “monk fruit.” It’s a small, sweet gourd that’s rich in antioxidants, and it’s been used in traditional Chinese medicine for centuries. Luo han guo has tons of proven health benefits, like reducing sore throats—it’s even been proven to have anticarcinogenic properties. 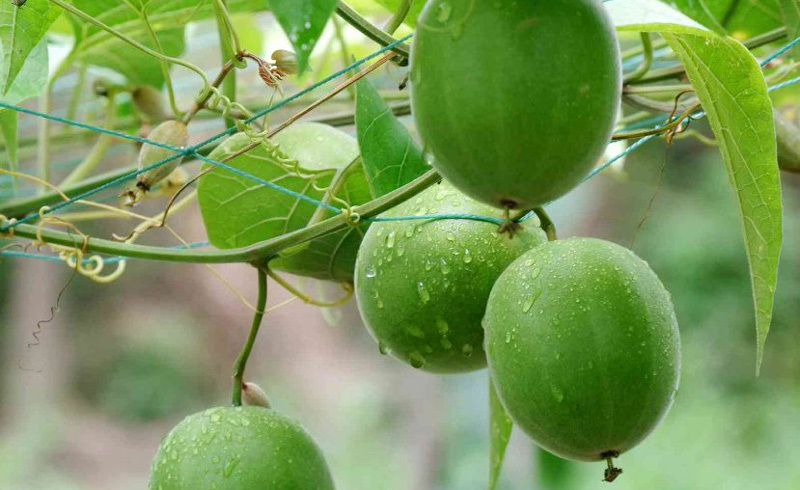 But because monk fruit extract is more than 200 times sweeter than sugar, luo han guo is mostly used as a natural sweetener. So…it’s like stevia? Sort of. Like luo han guo, stevia is more than 200 times sweeter than sugar—but it’s extracted from a leaf, not a fruit. Although stevia is also derived from a natural source, the packets you buy in the store are actually pretty refined. So if you’re trying to stay away from refined sugar, luo han guo might be a better alternative. Where can I get it? Pure luo han guo is almost impossible to find in the U.S., but you can easily get the packaged sweetener online. Marlowe recommends Lakanto Monkfruit Sweetener, which provides a 1:1 sugar replacement for easy use in recipes. Done and done.